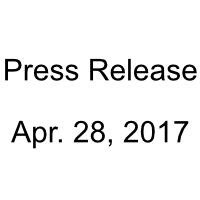 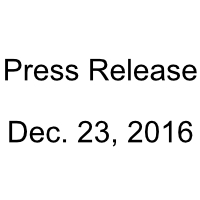 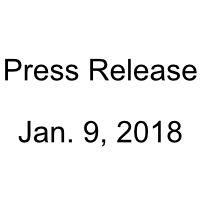 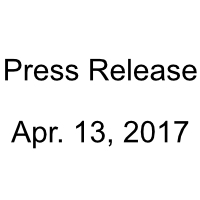 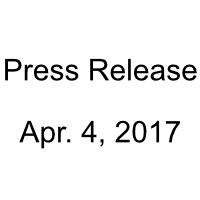 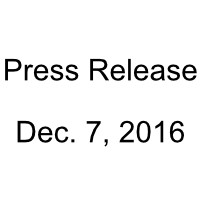 TORONTO, ONTARIO, March 20, 2017 –The Special Committee of the board of directors of BitRush Corp. (CSE:BRH, Frankfurt:0XSN) (“BRH”, “BitRush” or the “Company”) is providing the following update to shareholders. 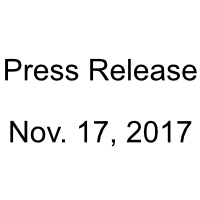 2. cease dealing with BitRush’s assets, communicating with BitRush’s customers, or holding himself out as an officer or director of BitRush or its subsidiaries. The Application has been rescheduled for April 21, 2017 to provide the Respondents additional time to respond to the Application Record filed by the Company. 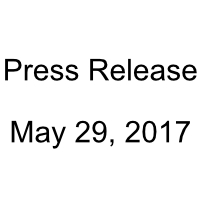 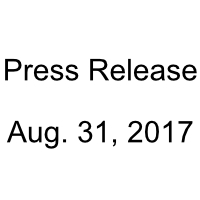 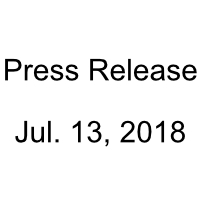 The Company would also like to remind shareholders of its new official website www.BitRush.com.